A dessert classic, with flavors of ripe strawberries and sweet whipped cream atop a buttery-rich biscuit. This is definitely a flavor worth trying. The taste is as close as you can get to an actual strawberry shortcake. It reminds me of limited flavors that places like Dunkin’ Donuts would offer. 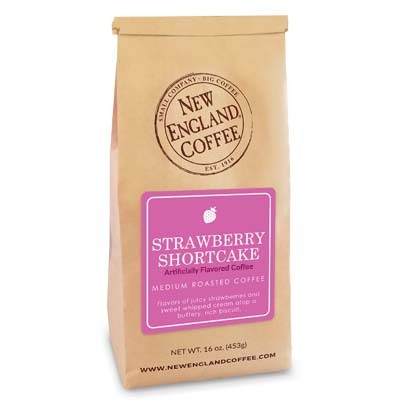 Next to the blueberry cobbler, one of the best flavors of coffee that I have ever tasted. I only wish it was available all year! Absolutely delicious! It is wonderful hot or iced! 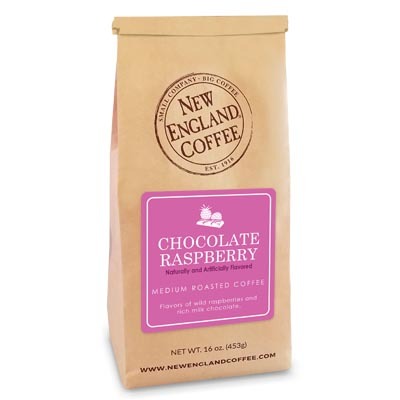 I’ve purchased several New England Coffee flavors, and this is my favorite. I use it to make iced coffee, and with a little cream it tastes just like strawberry ice cream! Will definitely reorder. Had this last weekend at a hotel in Lake Placid, NY, and it was delicious! Great flavor! 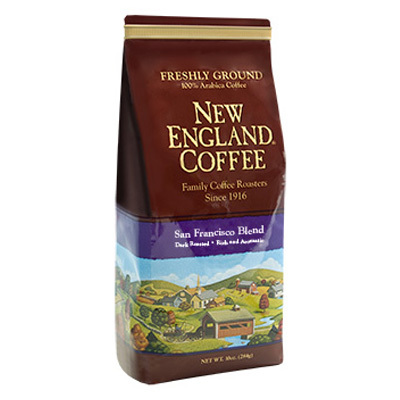 I love New England Coffee! !